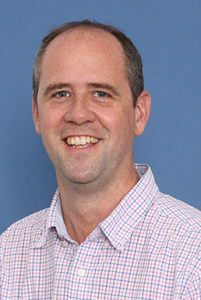 Andy Emery is a PhD researcher and Priestley Climate Scholar at the University of Leeds, UK. Andy is currently studying the controls of deglaciation and postglacial landscape and coastal evolution of Dogger Bank in the Southern North Sea, using seismic reflection data and core sedimentology. 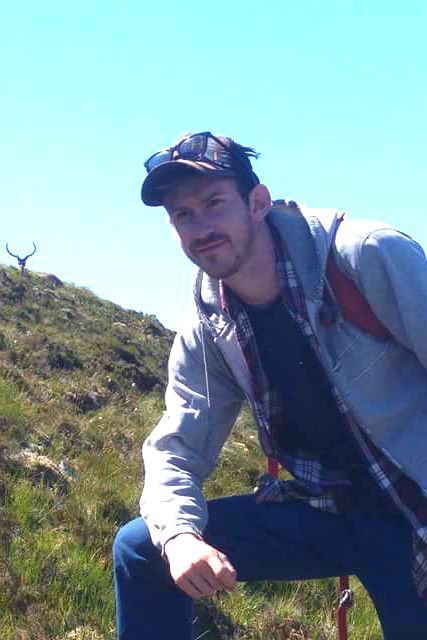 Andy comes from a deep-time structural geology background but now has a wide interest in Quaternary geomorphology, palaeo-ice sheet reconstruction, and sea-level changes. 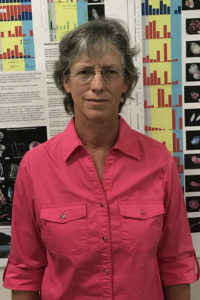 Anne Jennings is a Research Scientist III and Fellow of the Institute of Arctic and Alpine Research (INSTAAR) at the University of Colorado, Boulder, USA. 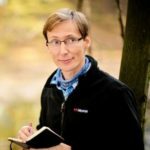 Her research is on Arctic paleoclimate and paleoceanography, ice-sheet/ocean interactions especially on the Greenland margins and in the Canadian Arctic. 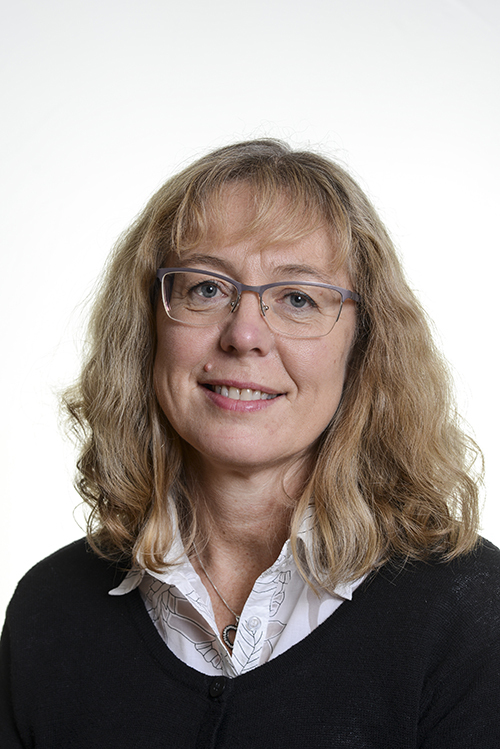 Astrid Lyså is senior research scientist and head of the Quaternary geology group at the Geological Survey of Norway. 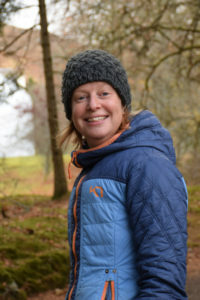 She is a glacial geologist working with glacial history, landscape development in the Arctic and glacial processes, mainly in the terrestrial environment. Current research includes glacial history and environmental changes in the volcanic island of Jan Mayen. 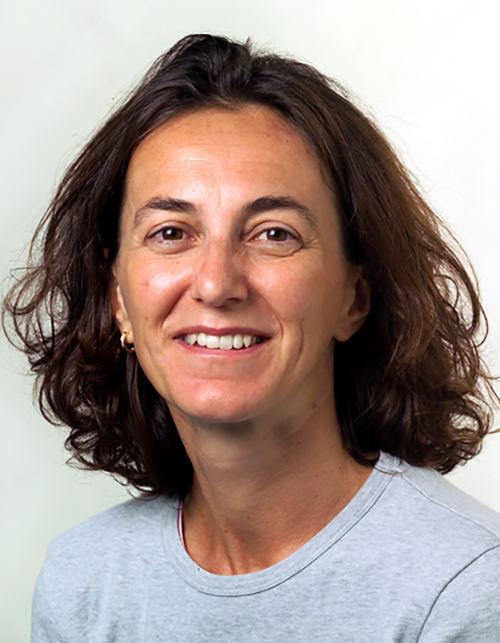 Caterina Morigi is Associate Professor of Stratigraphy and Sedimentology at University of Pisa and Adjunct Senior Researcher at the Stratigraphy Department of the Geological Survey of Denmark and Greenland. 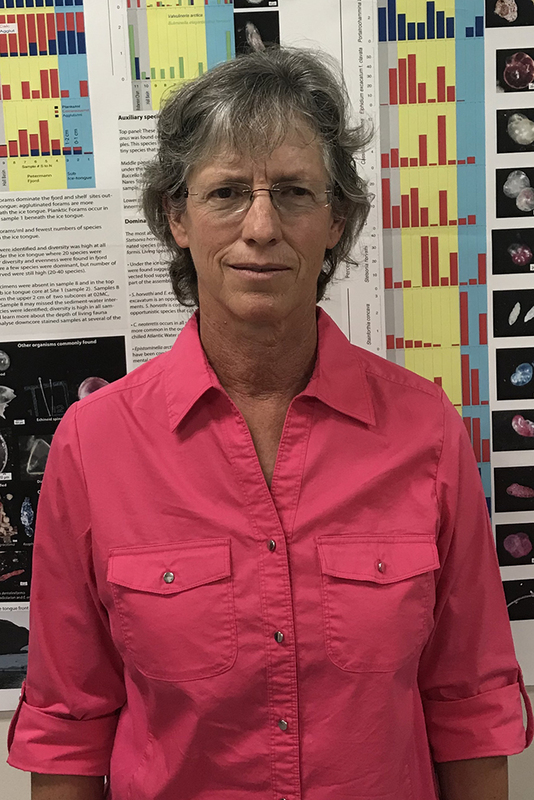 She is a marine geologist interested in climate and ocean changes in Arctic, Antarctic and subarctic environments, with a focus on micropaleontology (foraminifera). Current research deals with sedimentary records from the late Cenozoic to the last thousand years, with special attention to short-time climate variability. Chris Stokes is a Professor in the Department of Geography at Durham University. 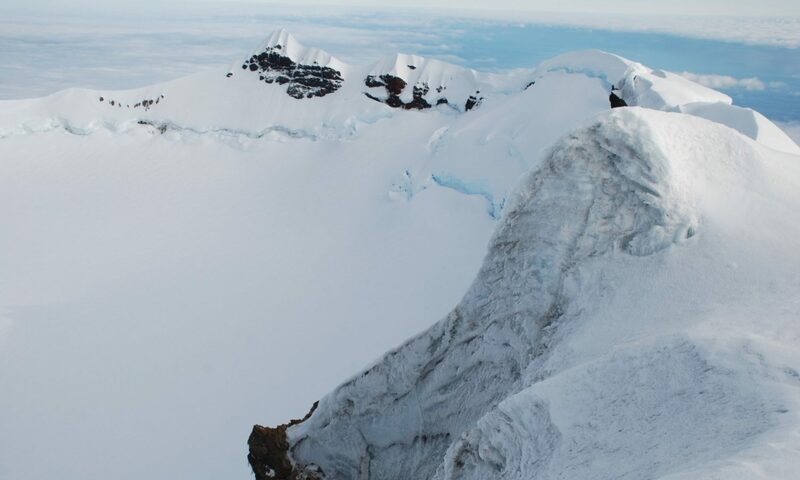 His research is focussed on glaciers, and ranges from the monitoring of small mountain glaciers over the last few decades to large-scale reconstructions of ice sheets over tens of thousands of years. A common theme of much of his work is the use of remote sensing (e.g. 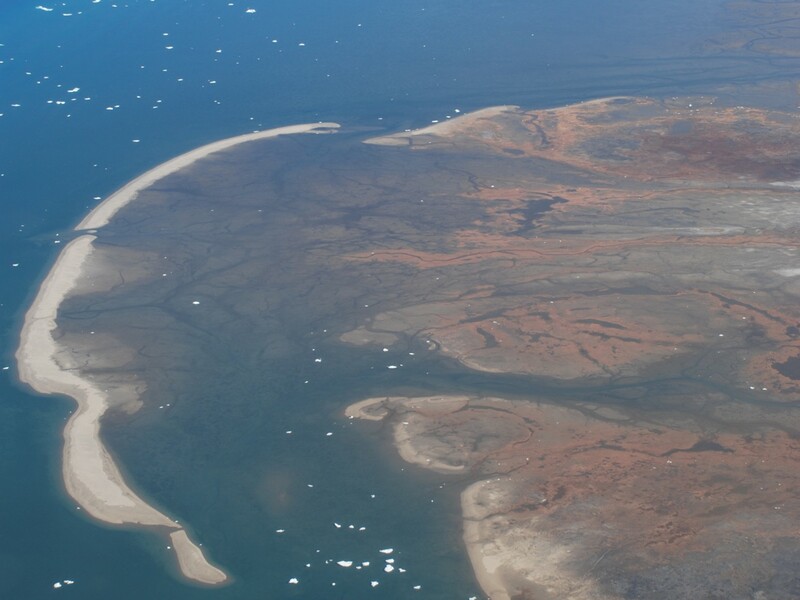 satellite imagery), which allows repeat monitoring of changes in present-day glaciers and provides an efficient means to visualise and investigate the landforms left behind by former ice sheets. 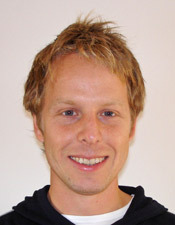 Ívar Örn Benediktsson is a research scientist and adjunct professor in Quaternary and glacial geology at the University of Iceland with a main focus on the dynamics and geological fingerprints of fast-flowing glaciers, as well as on glacier and ice sheet reconstructions. Current and recent research areas are Iceland, Sweden and Siberia. Juliane Müller is currently leading a Helmholtz Young Investigator Group at the Alfred Wegener Institute in Bremerhaven, Germany. She is a marine geoscientist with a strong background in paleoenvironmental reconstructions using biomarker lipids. Her major focusis onseaicereconstructions. 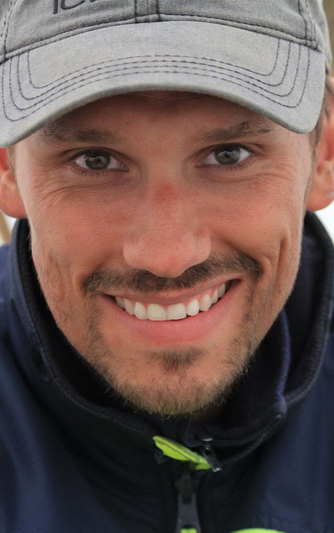 Matt O’Regan is a Research Scientist at the Department of Geological Sciences, Stockholm University, who specializes in the marine geology and paleoceanography of the Arctic Ocean. His research aims at deciphering the Quaternary glacial history of the Arctic Ocean using marine sediment cores and geophysical data; analysing sedimentary records to understand the development and variability of sea ice in the geologic past; and deciphering how key tectonic events associated with the development of the Arctic Ocean are related to palaeoceanographic changes in the basin. 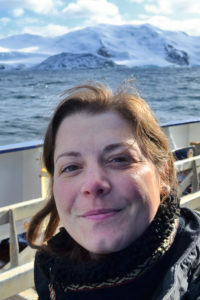 Monica Winsborrow is a researcher at the University of Tromsø, and has a primary research interest is the reconstruction of past ice sheets, working to understand the processes and mechanisms that control their evolution and dynamics, and examining their environmental impacts. She is also the assistant director of the Centre for Arctic Gas Hydrate, Environment and Climate (CAGE). Pertti Sarala is professor in geochemical exploration, which is a joint post of the Geological Survey of Finland and the Oulu Mining School. His research interests are in surficial geology and geochemistry in mineral exploration as well as in applied Quaternary geology and geochronology in glaciated terrain. 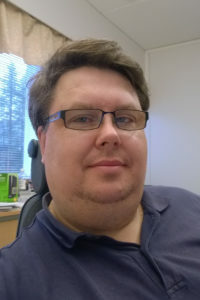 His projects focus on advanced, low-impact geochemical exploration techniques for diminishing traces to the environment in the northern regions. Dr hab. Witold Szczuciński is employed as a professor in Institute of Geology of Adam Mickiewicz University in Poznan, Poland. His professional specialty covers sedimentology, geochemistry, and natural hazards, and my major scientific interests include quantitative studies of contemporary sedimentation processes, sedimentary record, and impacts of natural disasters (tsunami, meteorite impacts, floods, storms, glacier surges, landslides), applications of radioisotopes: 210Pb and 137Cs, and application of ancient DNA in geological studies. He conducts studies on land as well as offshore and his major study areas include Svalbard, Greenland, South China Sea, Andaman Sea, Thailand, Vietnam, Japan, Baltic Sea, Poland, Atlantic Ocean, and Antarctica.